I believe that staying positive in life is the secret to allowing your inner light to shine for the world to see, but obvi in some situations it can be difficult to keep a positive attitude. So as ridiculous as I may sound saying this… I always love to have my GLOW ON ;) especially in the summer! 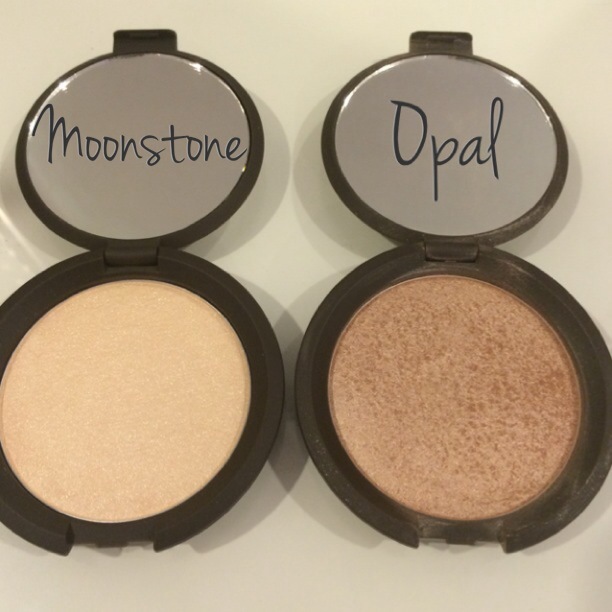 I recently became BEYOND obsessed with the BECCA Shimmering Skin Perfector’s in Moonstone & Opal. These two pressed powder highlights give your skin just the right amount of glow and shimmer without making your skin feel or look greasy or oily. It seriously looks as if you have your inner glow on and I am ALL ABOUT THAT! First, I love the packaging. 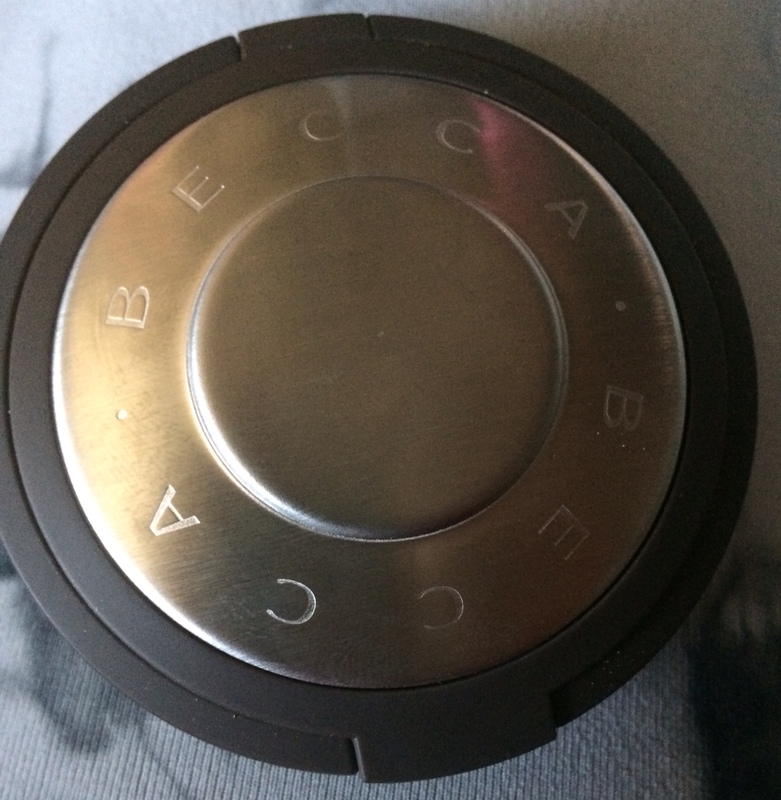 I always love a compact that has a large mirror in it, I usually use it to apply my false lashes or eyeliner so I can get all up close and personal. Next, I have to say that the formula of this product is just right. It is a pressed powder but feels creamy without feeling wet. If that makes since? It is also very pigmented and blendable. HA, have I sold you yet? I promise I am not getting paid for this, I am just honestly obsessed. 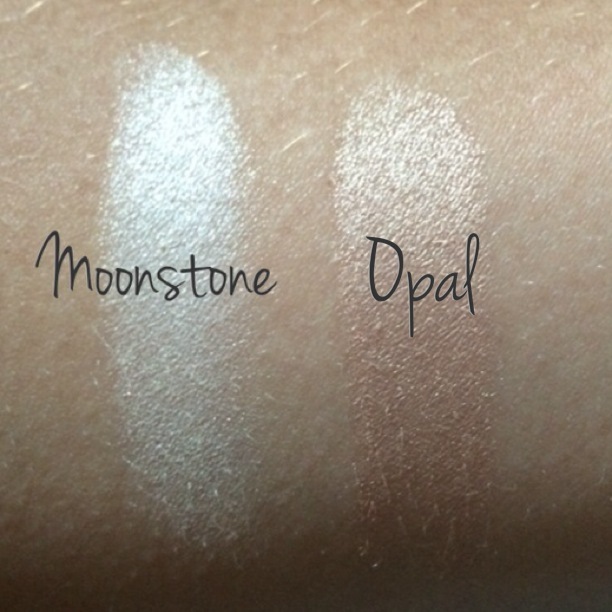 Moonstone as you can see in my swatch above is much whiter and lighter making it perfect for fair skin. Now I did not blend out these swatches because I wanted the true shimmer to show so don’t let this scare you. If blended properly I think it would be great for most skin tones too. Opal is just the right amount of pink and gold without looking like a bronzer would. This concludes my rant on these products, for now! I know that because of how much I love these two products that I will be trying out many more in the near future. As always please share any favorites you might have and PLEASE SUBSCRIBE! 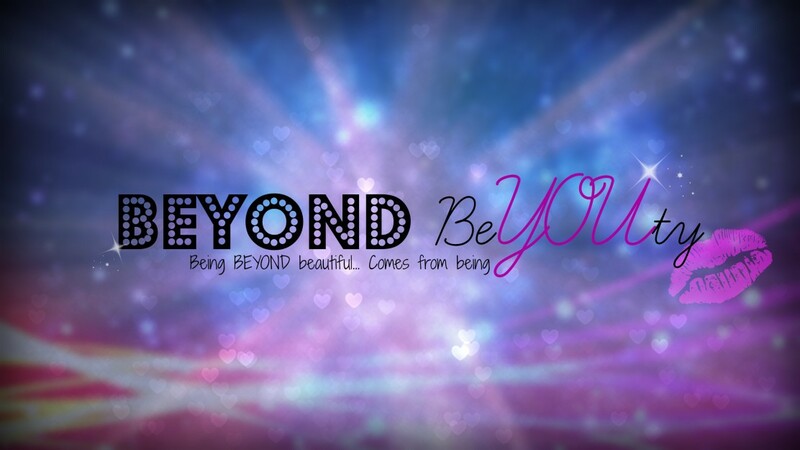 The first step towards being Beyond Beautiful, comes from being YOU.